The Antiques Diva & Co. - About The Antiques Diva & Co. 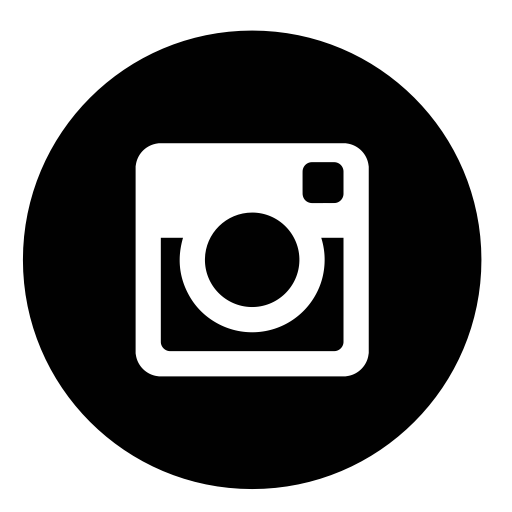 Since opening in 2008, The Antiques Diva® & Co has become the world’s largest antiques buying and touring services company. 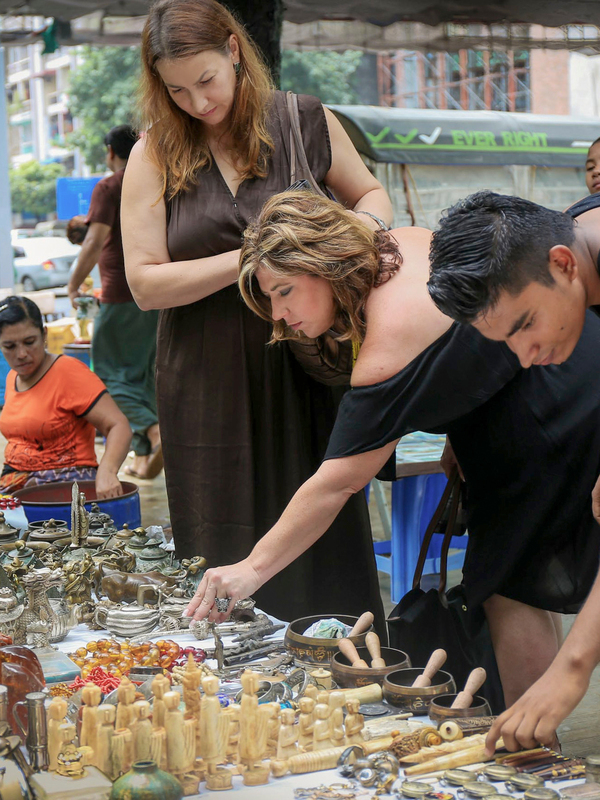 Offering custom, private one-on-one antiques buying tours in 15 countries throughout Europe, Asia and America, The Antiques Diva® & Co caters both private individuals (tourists) and to the trade (antique dealers and interior designers). 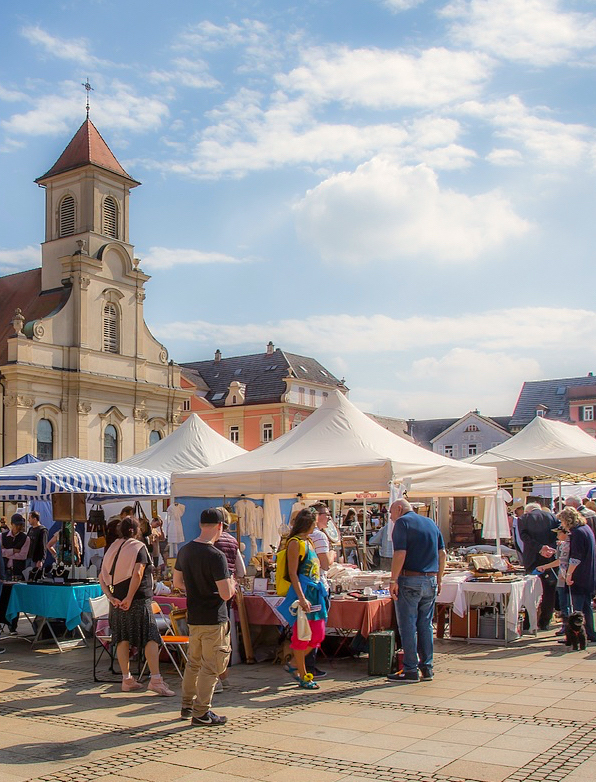 Our team of over 25 locally based guides are well-versed in the local culture, language, and best local sources for antiques – whether that be the local flea markets, antique warehouses or private, by-appointment-only antique stores. We offer a wide range of tour options, customizing them to your budget, style and time frame. You tell us when you want to go and we take you there. During the tour, we translate, negotiate and liaise with your shipper to help get your purchases home sweet home across the pond. Clients book tours a la carte: by the day and by the country. A tour may be as simple as a 1 day, 1 country tour or as varied as a 5 country, 2-week tour. As all tours are private you never travel with a stranger. Current tour countries include France, England, Belgium, Italy, Sweden, Denmark, Germany, and The Netherlands in Europe; Thailand, Myanmar, Bali, Vietnam, Indonesia, and Cambodia in Asia; and the United States. Watch This Space - Tours in Spain, Austria and India are in development now. 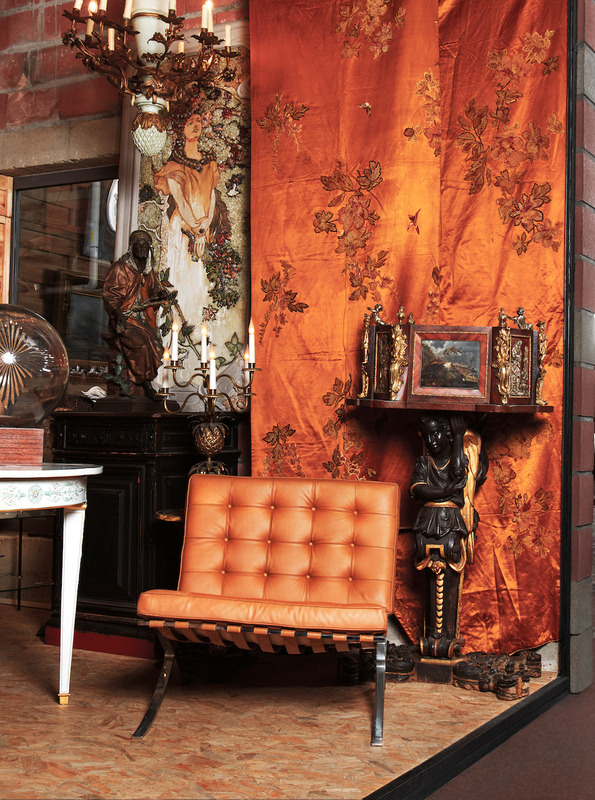 person, The Antiques Diva & Co offers Antique Buying Services for trade professionals such as interior designers, antique dealers, store owners, architects, and design industry professionals to ship containers of antiques home to you. Once you provide us with a list of items you are looking for, we scour our sources, sending you images along with negotiated trade prices. This service provides busy dealers and industry professionals the opportunity to shop abroad without spending the time or money to go abroad personally. Let us be your back office in Europe or Asia! 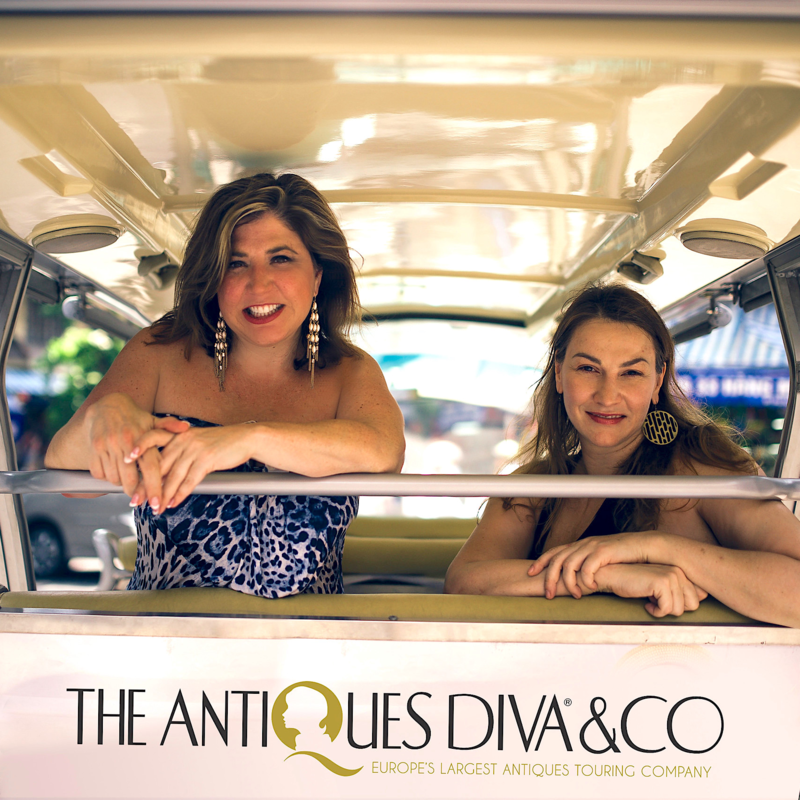 The Antiques Diva & Co offers a liaison service with Art and Antiques Shippers from Europe, Asia and the U.S. to destinations around the globe. We make introductions to established shippers or will liaise with your chosen shipper upon request. On tour, we help fill out the purchase orders and shipping paperwork, saving you time and simplifying the process for buying antiques abroad. 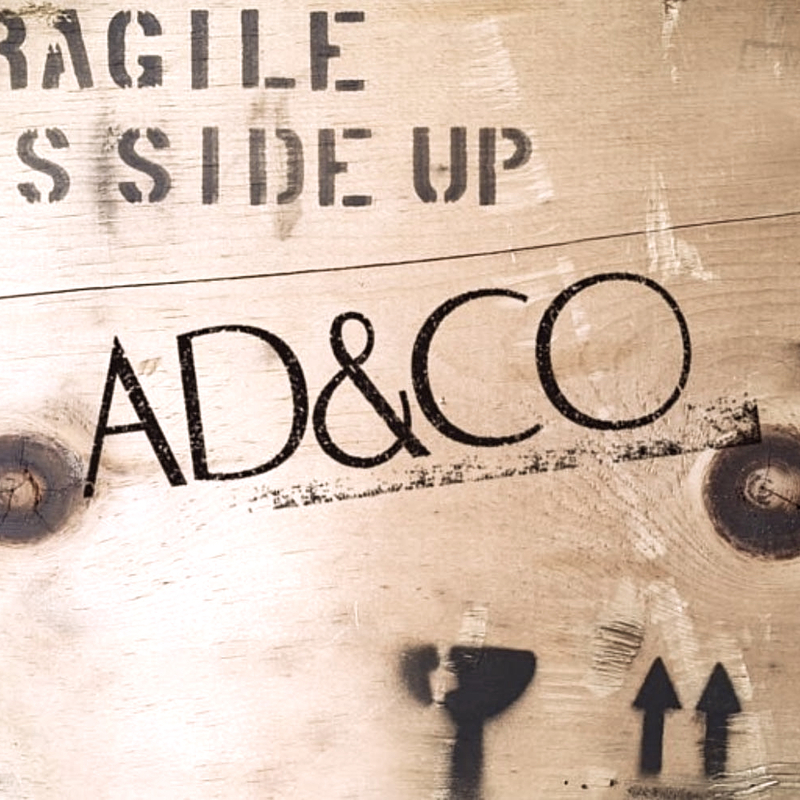 The Antiques Diva & Co offers special to the trade services, oriented specifically for design industry professionals’ unique needs and requirements. 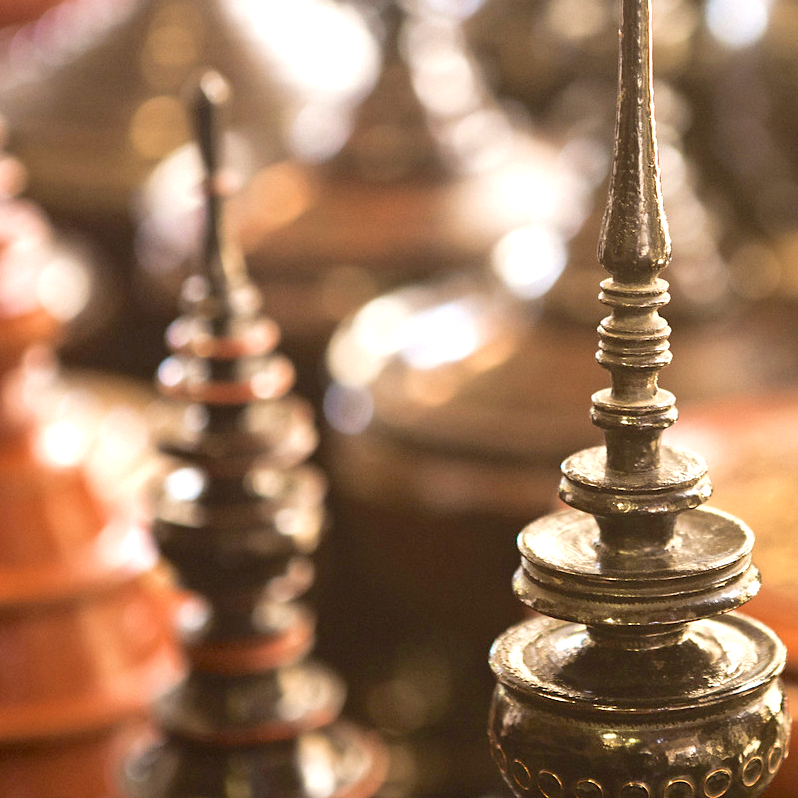 Our antiques shopping tours, sourcing and buying services and our antiques shipping services are custom-planned according to the type of inventory for which you're searching. We work with your schedule and budget to maximize your time abroad, or to shop for you when you aren’t able to travel to Europe, Asia or U.S.